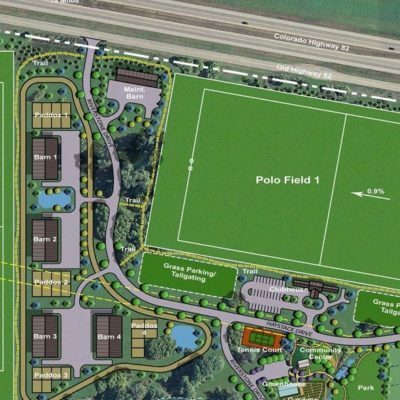 Conducted civil engineering for two 14-acre state of the art polo fields and associated equestrian structures. 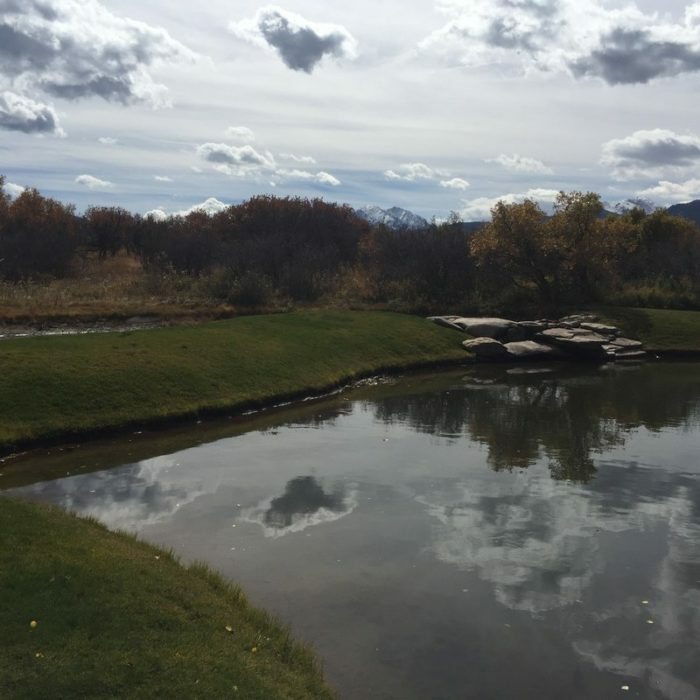 Designed large irrigation system and three ponds. Obtained CDOT access permits for two new entrances. 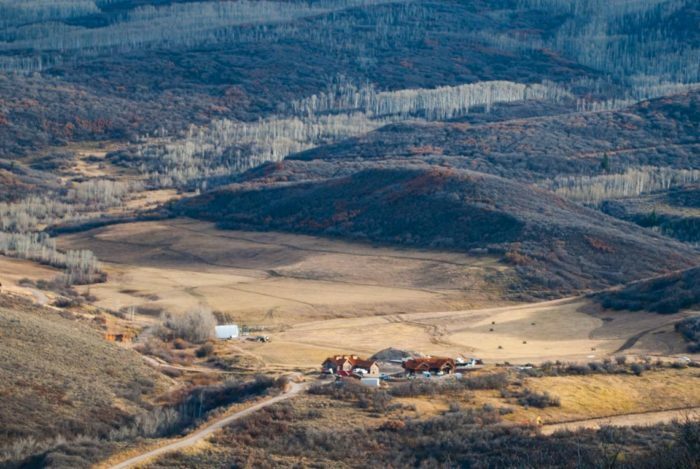 Designed water system, septic, dry utilities, and road infrastructure to serve the property. 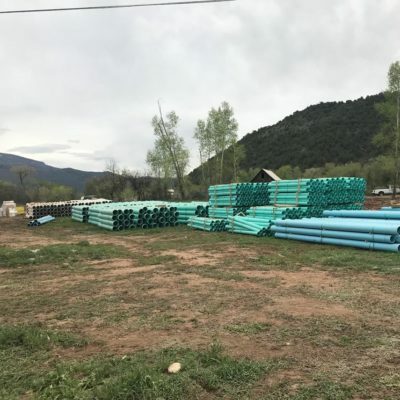 In 2017 RFE completed the civil portion of the land use package for the 100-acre Aspen Valley Polo facility in Garfield County. It was subsequently approved and is moving forward. 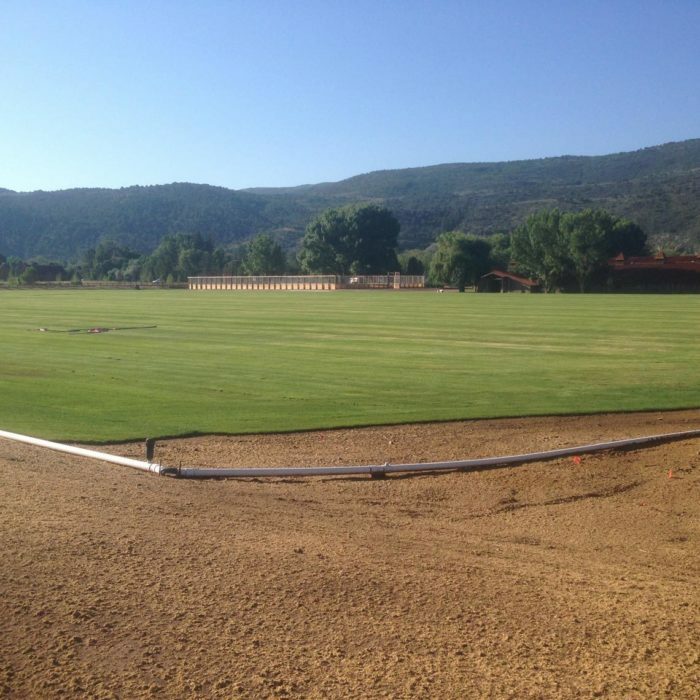 The project consists of two 14-acre fields and a number of structures to support the equestrian activities. RFE designed a large irrigation system that linked the Basin Ditch to three proposed ponds. These ponds are to be used for both irrigating the fields and for fire protection. An extensive analysis of the hydraulics was performed by RFE to balance the ponds and supply the irrigation pumps and guns. In addition, RFE designed the water system, septic, dry utilities, and road infrastructure to serve the property. The project is currently under construction and RFE is working on Zone 2 which will consists of a number of individual homes. 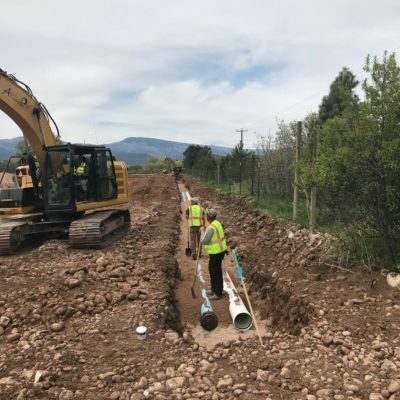 The RFE team also completed the CDOT access permits for the two new entrances and coordinated with multiple utility providers. The project is scheduled to be fully complete in in the fall of 2018.